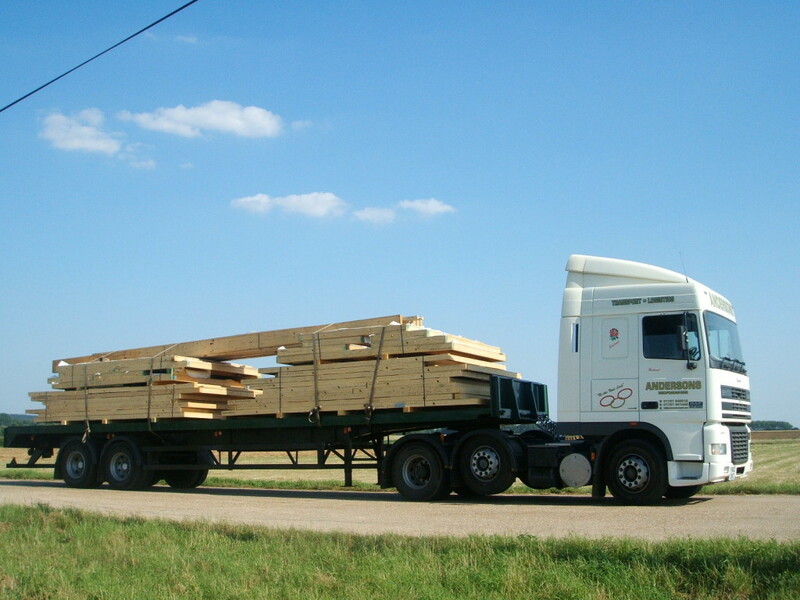 Flat bed trailers are for bulk movement of products to and from various places e.g. building sites, ranging from 27ft to 45ft to cover all loads and delivery locations including restricted access. 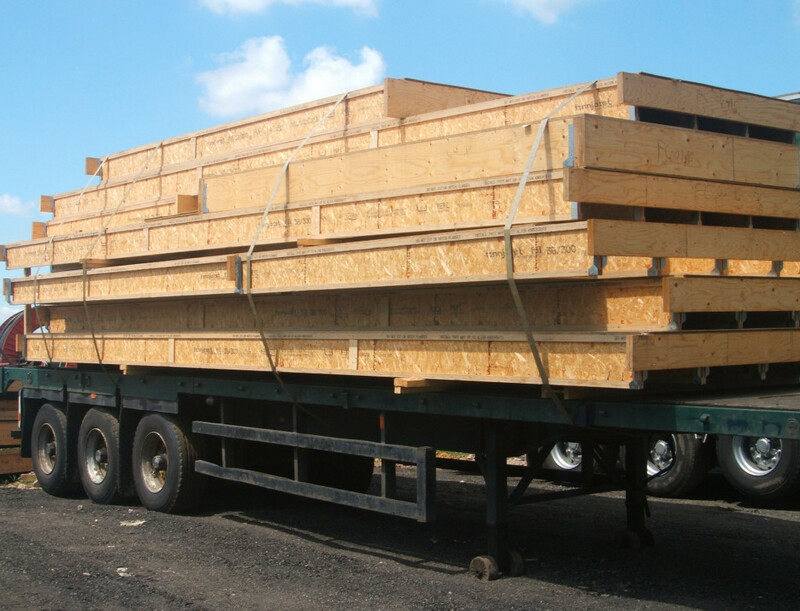 We also have step frame trailers for specialised movement of construction materials, such as roof trusses.